ASM International, the largest manufacturing materials industry association, looked at Machine Tool Builders February launch of Diablo Furnaces. TheMonty.com also publicized the launch of Diablo in its Heat Treat News on June 16. 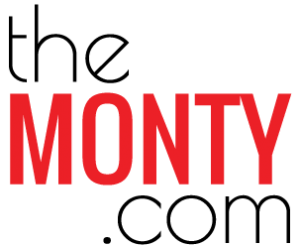 The Monty covers the heat-treating industry, running news releases, listing equipment for sale and job openings.